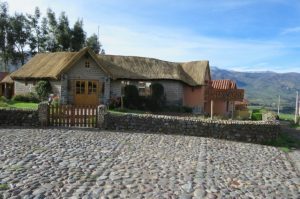 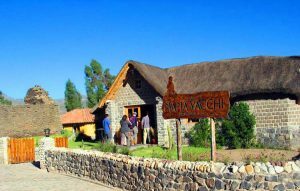 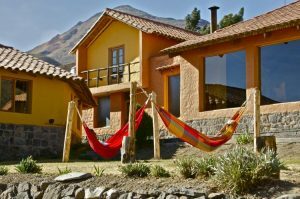 La Casa de Mamayacchi is located in the Colca Valley, just three blocks from the main square and is in an area greater more than 3,500 m2 , one of the most traditional and best hostels in our city. 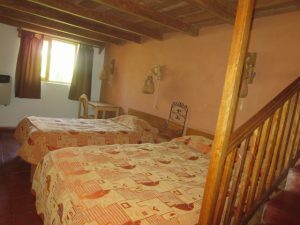 For several decades our hotel has been welcomed our tourist friends in environments surrounded by gardens, enjoy the singing of local birds and the peace and quiet that our customers deserve. 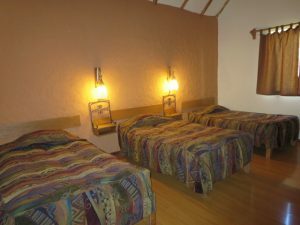 Our service is focused on customers and our concern is to provide the best care during their stay. 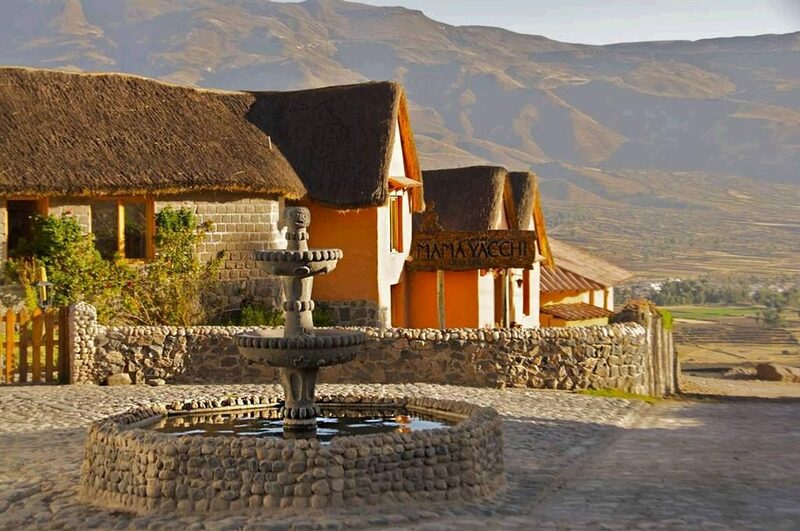 Our dining room has a breathtaking view of the Colca Valley, a unique and ideal atmosphere where you can enjoy international cuisine and exquisite cuisine , you will be served breakfast , lunch and dinner buffet.